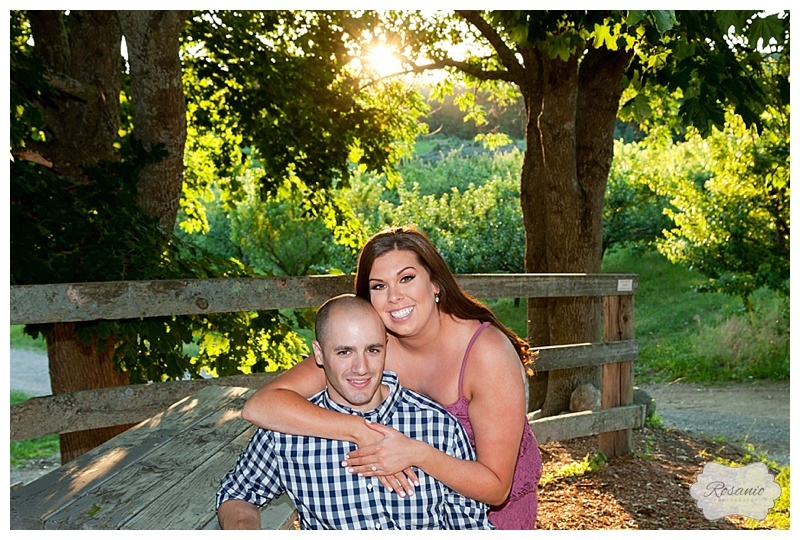 I had the pleasure of joining Lindsey and Justin for a photo shoot at one of my favorite locations, Smolak Farms in North Andover, MA. We were very fortunate that evening, narrowly dodging a rain storm that ended just minutes before the shoot. Smolak farms was as beautiful as ever and Lindsey and Justin were naturals in front of the camera…but the real MVP was their cute little pup, Ford, who joined them in a few shots. At the end of the shoot we made sure to include Justin’s Deputy Sherriff badge and Lindsey’s RN badge. 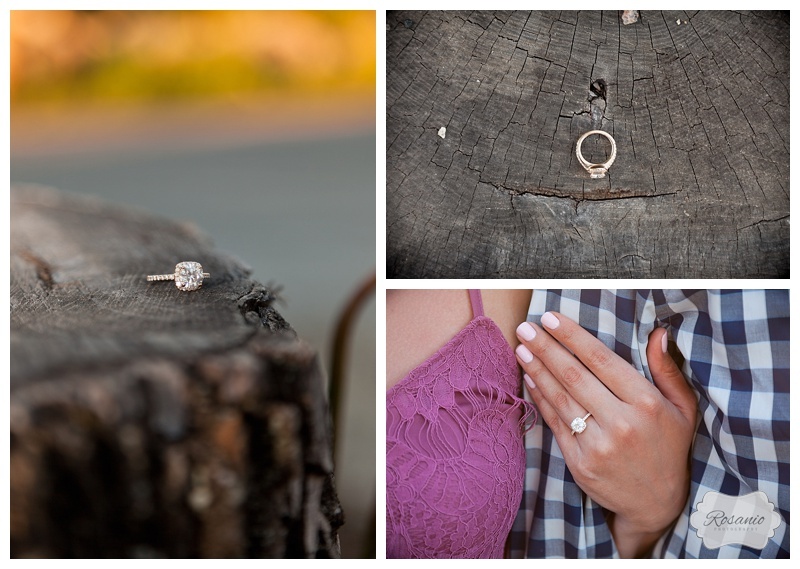 We love when our couples bring special things with them to make their session more personalized. One of the best parts of having a session at Smolak Farms is their yummy treats! If I didn’t come home with a quart of their cookie dough ice cream, Danielle may not have let me in the house when I returned. Which is fair considering she was home with our 3 year old and our 1 week old brand spanking new daughter Giuliana. 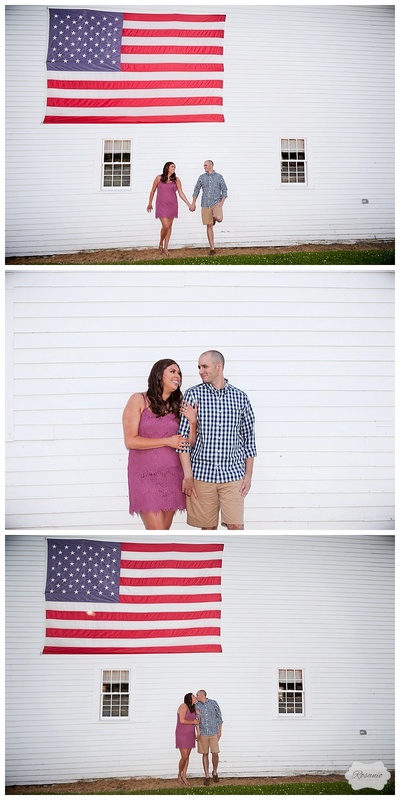 We can't wait to capture their wedding in June at Zorvino Vineyards! If you love these photos as much as we do, be sure to Pin your favorites, comment below, and share them with family and friends. To see the full gallery of photos click the link below. To learn how you can schedule your complimentary engagement session, click the link below to chat!